At Smithgall, we have two different emails we send out monthly. The first is our program newsletter that lists all the programs and events taking place at Smithgall Woods over the course of the month. This email is good for anyone interested in what is going on at Smithgall Woods. 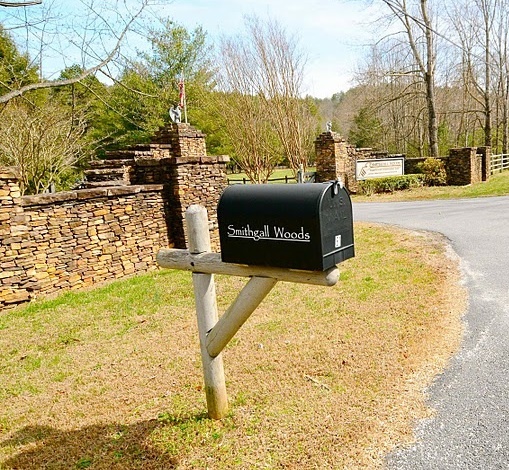 Sign-up for the Smithgall Woods Program Newsletter. The second email lists the volunteer opportunities at Smithgall Woods for the month. This email is good for volunteers to keep current on the volunteering needs of Smithgall Woods. Sign-up for the Smithgall Woods Volunteer Opportunities List.